The final Graduate Student Seminar of the spring semester will be at noon, May 1. Featured speakers: Mayank Garg, materials science and engineering and a Mavis Future Faculty Fellow; Daniel Dumett Torres, chemistry; Maximillian Egan, psychology and a Beckman Institute Graduate Fellow. 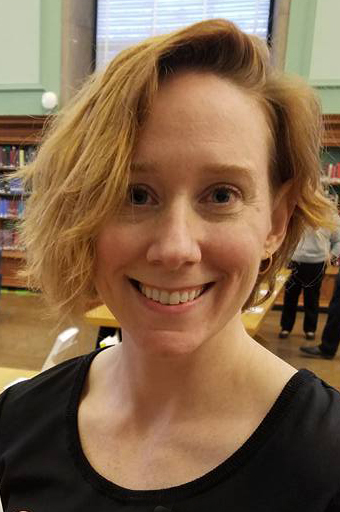 Anthropology professor Kathryn Clancy has co-written numerous studies about sexual harassment and gender harassment in academic science. The latest report involves undergraduate women in physics. Illinois professor Zaida (Zan) Luthey-Schulten has been named the Murchison-Mallory Endowed Chair in Chemistry in a ceremony honoring her success, leadership, and inspiration in her field and on campus. Luthey-Schulten is a member of the Theoretical and Computational Biophysics Group. Self-assembling synthetic materials come together when tiny, uniform building blocks interact and form a structure. However, nature lets materials like proteins of varying size and shape assemble, allowing for complex architectures that can handle multiple tasks. Beckman faculty member Qian Chen, a professor of materials science and engineering, and her team took a closer look at how nonuniform synthetic particles assemble. Zeynep Madak-Erdogan, a professor of food science and human nutrition, and her team found that treating breast tumors with two cancer drugs simultaneously may prevent endocrine resistance by attacking the disease along two separate gene pathways. 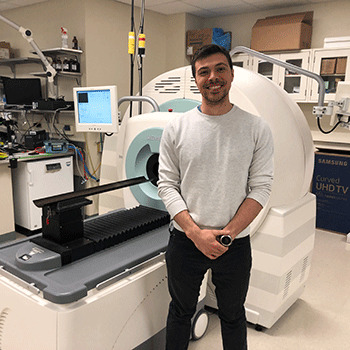 Christian is a Ph.D. student working in the Experimental Molecular Imaging Lab (EMIL). Twelve students were recently named recipients of the 2019 Beckman Institute student awards. The awards, which are presented to undergraduate and graduate students, will be presented during a reception in May. Diwakar Shukla, a Blue Waters Assistant Professor in the Department of Chemical and Biomolecular Engineering, has accepted an appointment as an affiliate faculty member at the Beckman Institute. Shukla will be a member of the Theoretcial and Computational Biophysics Group, which is within the institute's Molecular Science and Engineering research theme. Shukla uses and develops both theoretical and computational tools to understand biophysical processes for applications in plant biology and human diseases. Beckman Institute Postdoctoral Fellows James Checco and Si On Yoon will present their research at noon, May 2, at the final Director’s Seminar of the spring semester. Checco will talk about “Exploring the Signaling of D-amino Acid-containing Neuropeptides,” and Yoon will discuss “When is Declarative Memory Necessary for Audience Design? Evidence from Amnesia.” The lecture is open to the public, and lunch is provided. No registration is required. 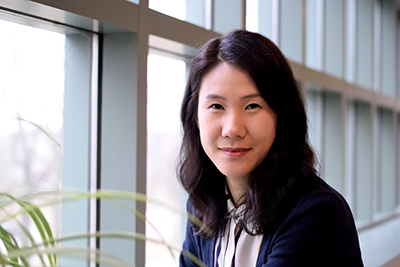 Yan Tang, a new assistant professor in the Department of Linguistics whose appointment begins in August, will become a part-time faculty member at the Beckman Institute. He will be a member of the Illinois Language and Literacy Initiative Working Group that is within the Intelligent Systems research theme. His research focus has been in the field of speech and hearing. Female murres lay uniquely pattered eggs to identify their offspring among thousands of others. Mark Hauber, a professor of animal biology, has discovered that these mothers can produce nearly identical shell patterns year after year by manipulating just two pigments. Author Richard Powers, a professor emeritus of English and a Beckman affiliate, has won the 2019 Pulitzer Prize in Fiction for his novel "The Overstory." Catherine Murphy, a professor of chemistry and a Beckman affiliate, and Chancellor Robert Jones have been elected members of the American Academy of Arts and Sciences. This honor recognizes the outstanding achievements of individuals in academia, the arts, business, government, and public affairs. Aron K. Barbey, the founding director of the Center for Brain Plasticity at the Beckman Institute and the Emanuel Donchin Professorial Scholar of Psychology, was awarded the $10,000 Mensa Foundation Prize for his research that highlights the importance of brain network efficiency and dynamics for general intelligence. Hyunjoon Kong, a professor of chemical and biomolecular engineering, and his team developed and tested a new drug-delivery system that senses high oxidant levels in living organisms and responds by administering the right amount of antioxidant to restore a healthy balance. 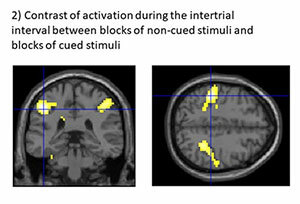 The findings are published in the journal Small.